We specialise in garden pond design for homes and businesses bringing the tranquillity of water to your outdoor living spaces. 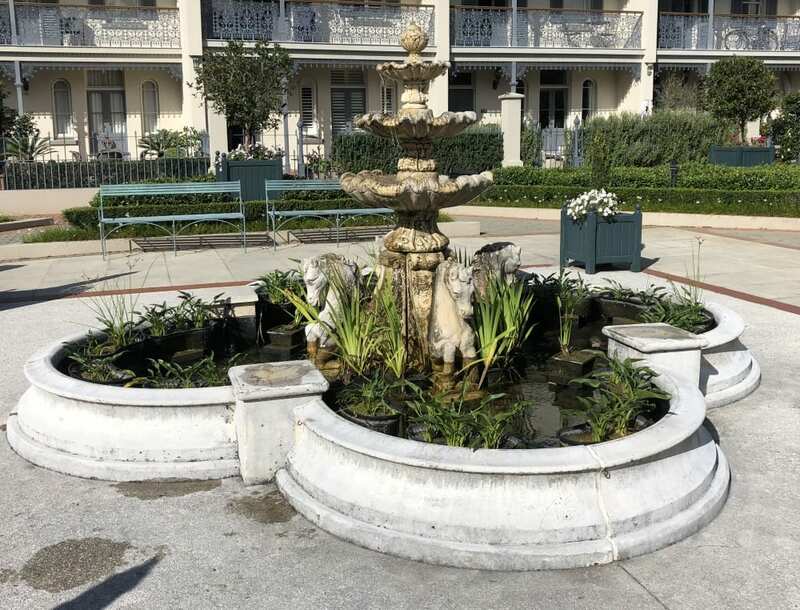 Our garden ponds, waterfalls, and fountains are beautiful, natural aqua-scapes. 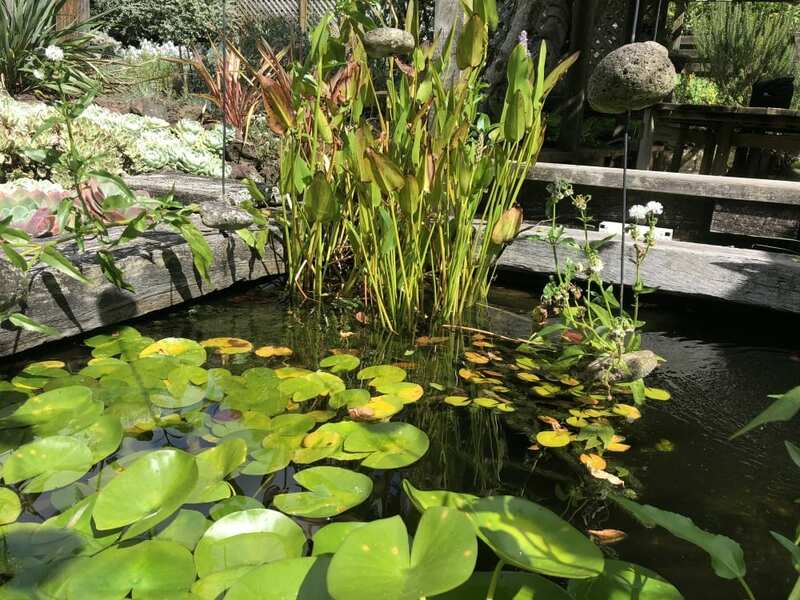 We work hard to ensure there is no sign of power leads, pipes, pumps – all you see in your pond is water, rocks, pebbles and plants (and fish if required). We can also repair, refurbish, and bring back to life existing ponds. As well as looking totally natural, the way we build our garden ponds and the products we use makes them easier to maintain. Many of pond owners prefer to get RedFish BlueFish to do it, however. 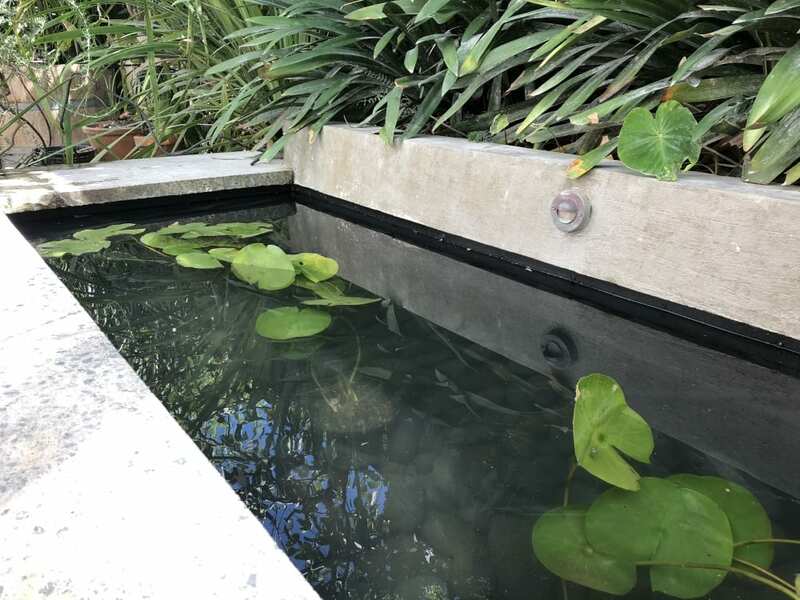 We will create a maintenance schedule for your water garden so you don’t need to be concerned about it – we will turn up at regular intervals and maintain your pond. This might include: partial water changes, cleaning of filters and filter media, plant pruning, sludge and debris removal, water quality maintenance and the removal and treatment of algae. 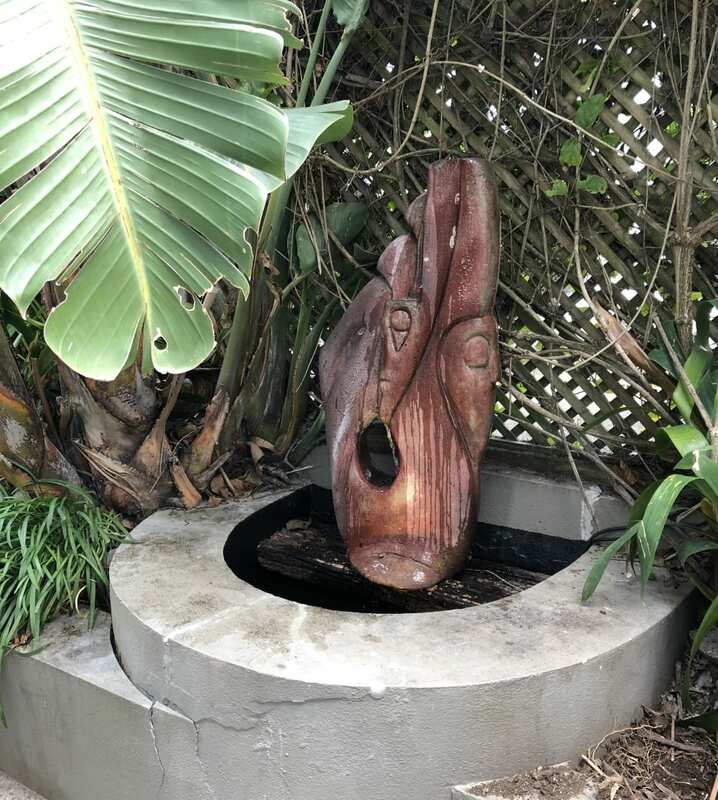 If you have a garden pond or water feature that is not looking or smelling as it should, give RedFish BlueFish a call. We will come over and analyse, diagnose and fix the problem with your pond. Our troubleshooting services include, water testing, algae control, everything you need to keep your garden pond clean, clear and sparkling.